THE ASSEMBLAGE: We are a coworking, coliving and community space in New York City for those who believe in doing well by doing good. 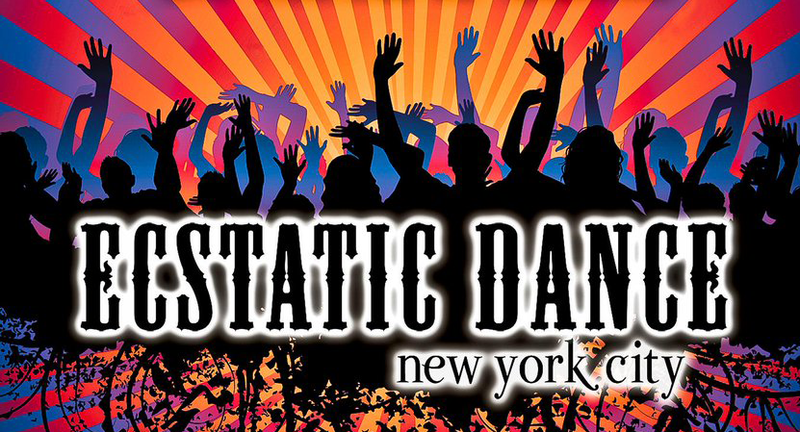 Ecstatic Dance NYC gathers for a transformative, electronic music journey, mixed with intention. Move however you wish, in a container for conscious dance and freeform movement. No booze, no shoes and no chit-chat on the dance floor helps us keep it intentional. Amazing music helps us keep it all about dance! 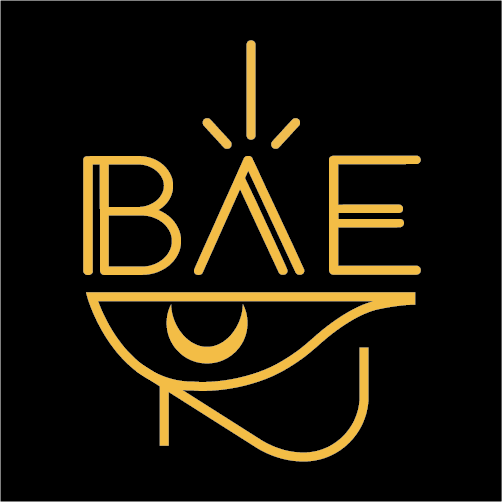 COLLECTIVE BAE: Before Anything Else // a healing arts & music collective by women, for ALL :: cultivating, empowering, & elevating high-vibe community and connection; celebrating feminine energy and female creativity. BE LIFE WATER: We, at Be Life Water, transform the way the world thinks about and interacts with water by providing the most natural and highest quality Water technology and educational resources available, healing the physical, mental, and emotional levels maximizing the Spirit of Life. For more information please email info@belifewater.com. THE RELIQUARIUM: visual artists, large scale sculpture fabricators, & carpenter artisans that offer a variety of custom made works imbued with a deep reverence for ritual and power of the natural world.